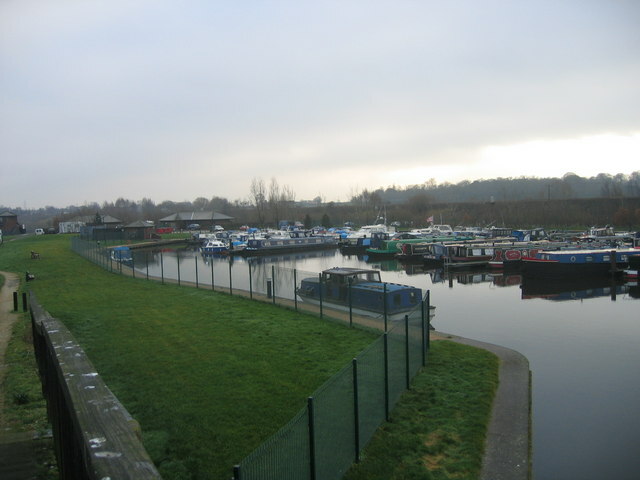 Lemonroyd Marina is a quaint marina situated on the outskirts of Castleford, West Yorkshire on the Aire and Calder Navigation. 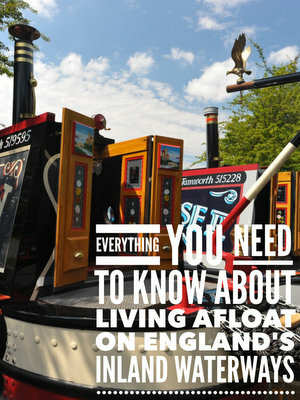 Lemonroyd Marina offers moorings for up to 85 boats including narrowboats, wide-beams and canal cruisers. Local shops are situated in the village of Methley. Local walks throughout the delightful Methley Woods.